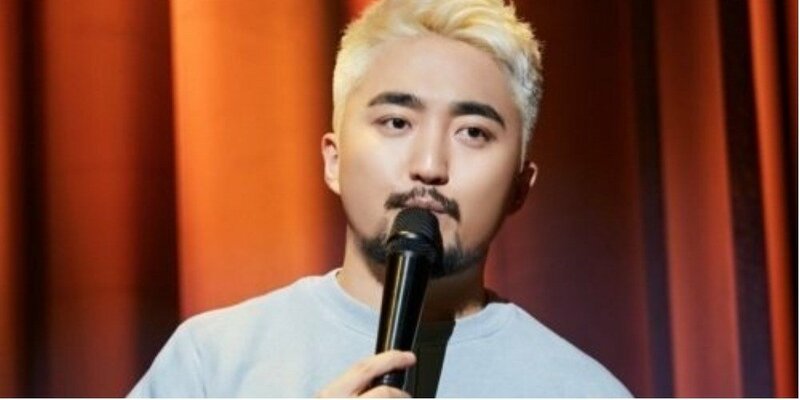 Yoo Byung Jae wasn't afraid to diss his own agency, YG Entertainment, again. On April 27-29, Yoo Byung Jae held a stand-up comedy show titled 'B's Joke' at Blue Square iMarket Hall in Seoul. Approximately 4,000 fans attended the event and Yoo Byung Jae brought laughter with fearless remarks and jokes throughout the hour and a half show. Yoo Byung Jae spoke about various controversies including issues on feminism, his review of the drama 'My Mister', and more. One of the topics that brought the most laughter was his talk about YG Entertainment. The comedian indirectly mentioned the multiple drug controversies involving YG artists and even poked fun at the other major agencies. He stated, "Pharmacy is the problem with YG, China is the problem with SM, and America is the problem with JYP."